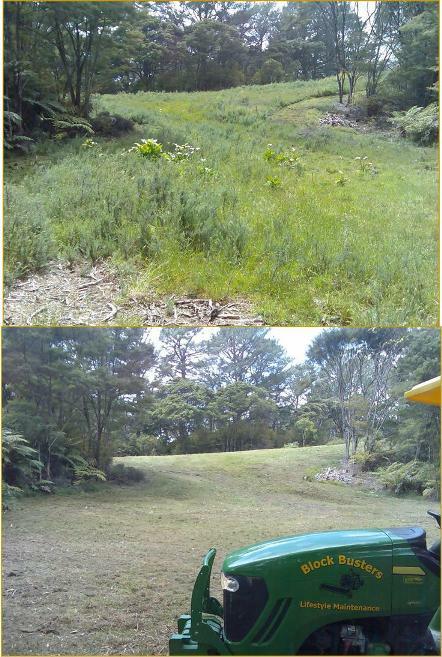 Reclaim your paddocks from gorse and weeds! Why spray when you get your land back instantly with mulching? Instant Pasture recovery and Gorse Control is achieved with mulching. However, long term gorse control requires a multi-faceted approach as gorse seeds can lie dormant in the soil for decades - but a coherent control plan can rapidly reclaim your pasture, and keep regrowth away. This paddock had been lost to gorse and weeds due to picky grazing. And here, just 30 minutes later, the difference is remarkable. Good feed will now be available within just a few days. Below, our latest video showing how we deal to gorse with the mulcher! Do you want to recover your wilderness? Contact us now for more information or phone for an instant estimate.